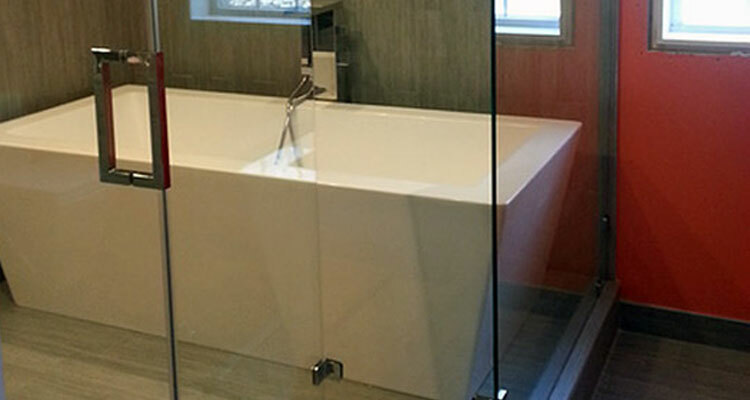 GlassKa Inc. offers the highest quality custom glass products. We provide quality workmanship on a continuous basis. GlassKa Inc. stands behind company’s projects! Each work comes with full warranty. Peace of mind of our customers — priority of the company! 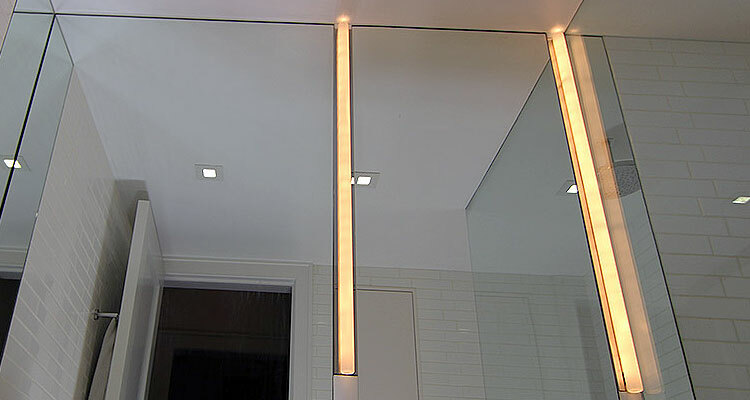 GlassKa Inc. is your local Glass company with over 15 years of experience. We closely monitor glass industry, and offer our customers the latest glass technologies available in the USA market today. We closely monitor glass industry, and offer our customers the latest glass technologies available in the USA market today. We work only with high quality materials. Straight from the glass shows we bring to you the latest innovations that will accommodate your needs and styles. We do not keep our customers waiting! Our friendly support team is available to help you 24 hours a day, seven days a week. We look forward to hearing from you! GlassKa's workers are master craftsman! Our highly qualified experts will do their best to make the process of ordering and installing easy, fast and clean. To ensure you have the best possible experience with GlassKaInc, we are constantly looking to integrate products that compliment and improve our services. We choose our partners carefully and work only with the best! I have nothing but positive feedback from my recent dealing with Glasska. I purchased mirror from them. The ordering process was easy; the product was delivered very fast and in perfect condition and installed in a best way. I very pleased with the service and the result. 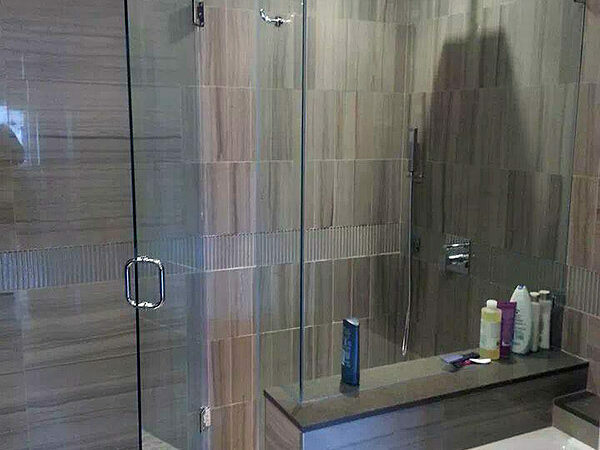 I was looking for a custom glass shower door and came upon Glasska . So lucky to have found them, the owner is amazing. He worked with us to select the perfect door. He could not have been more friendly, professional and helpful. I have searched for a company to create a wine cabinet in my new house. I browsed more than 15 companies and very glad that chose Glasska. Theirs prices were terrific and the installation was done perfectly. Company's manager was available 24/7 for questions. I couldn't be more pleased.